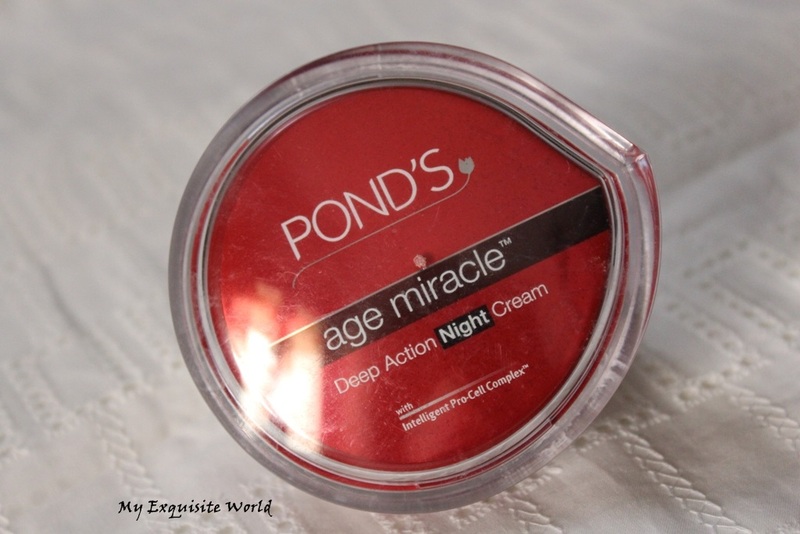 ABOUT:Ponds Age Miracle Deep Action Night Cream is rich textured night cream works overtime to fight aging signs as you sleep, so in time, you can wake up to skin that looks visibly youthful and radiant. Apply using upward strokes from chin to cheek every evening on thoroughly cleansed face. 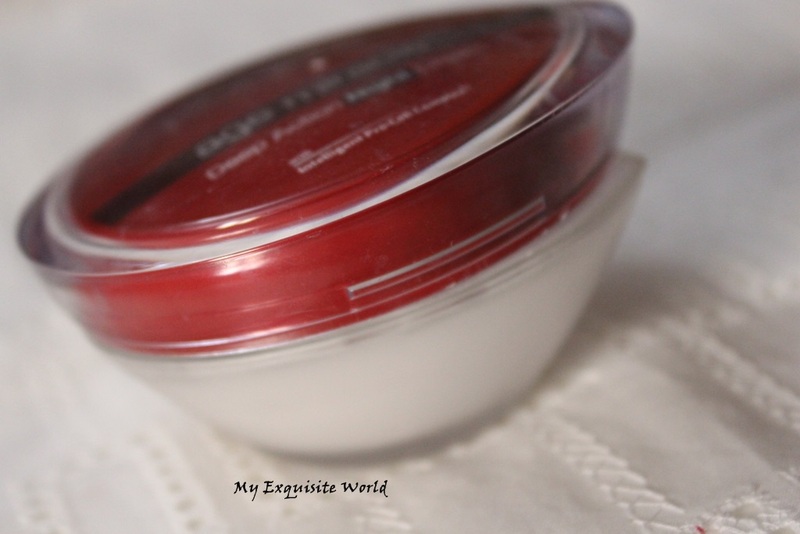 PACKAGING:The night cream comes in a thick translucent glass base having a red colored plastic cap.The packaging is sturdy but heavy.It has a small flap inside to keep the cream safe. 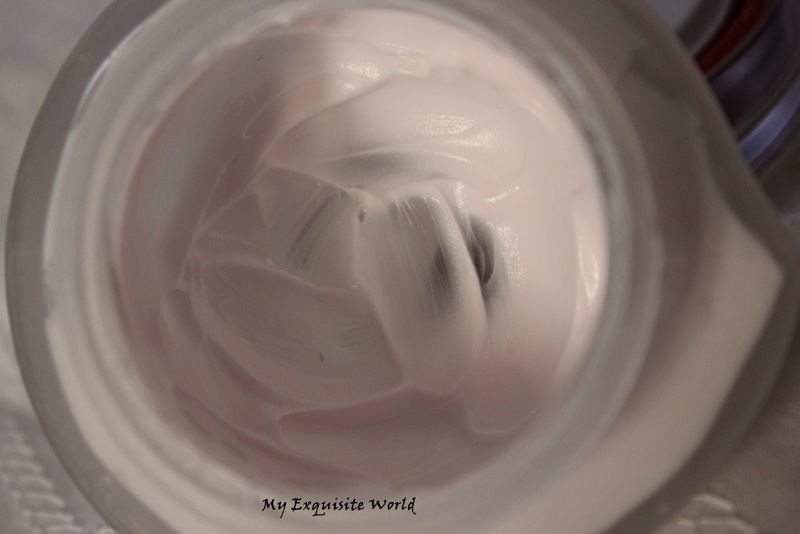 THE CREAM:The cream itself is thick pink colored but it gets absorbed into the skin very quickly. 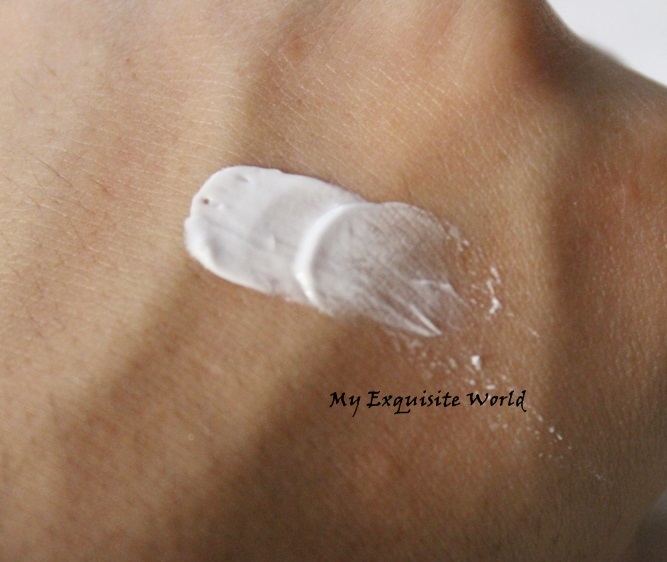 MY VIEWS:I wanted to try this night cream since a long time.I have been using this cream for about 2 months and I must say that this is a wonderful product and one of those products that actually show results.The cream itself is thick but it gets easily absorbed and gives a very satiny finish to skin.I feel like my pores get a bit smaller when I apply this as if I am wearing a primer.It brightens up my face and takes away all the tiredness.I feel skin has become softer since I have started using this cream. 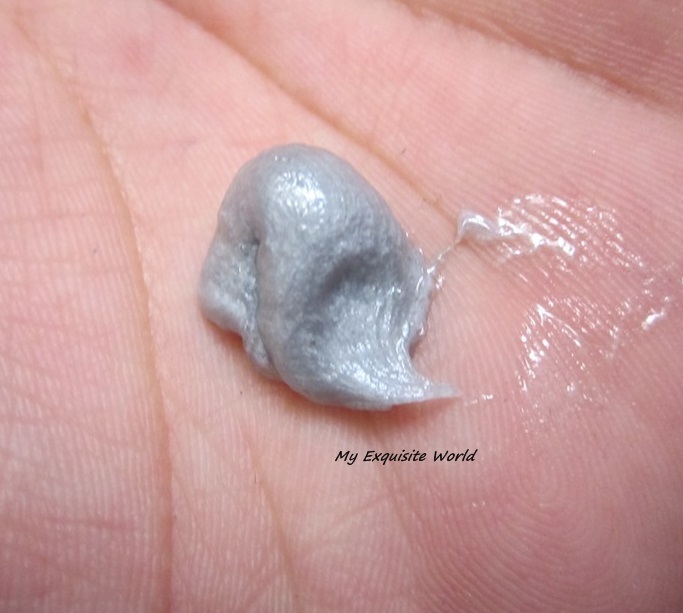 It doesn’t clog pores,the cream is very light weight and a small amount is only needed.After using it for about 2 months ,I can safely say that this cream has improved my skin texture and evened out my skin tone.I have brought radiance to my face and I love the mild fragrance that it has.I apply it over a serum and it blends well.Every morning I wake up with a fresh face that I love!! 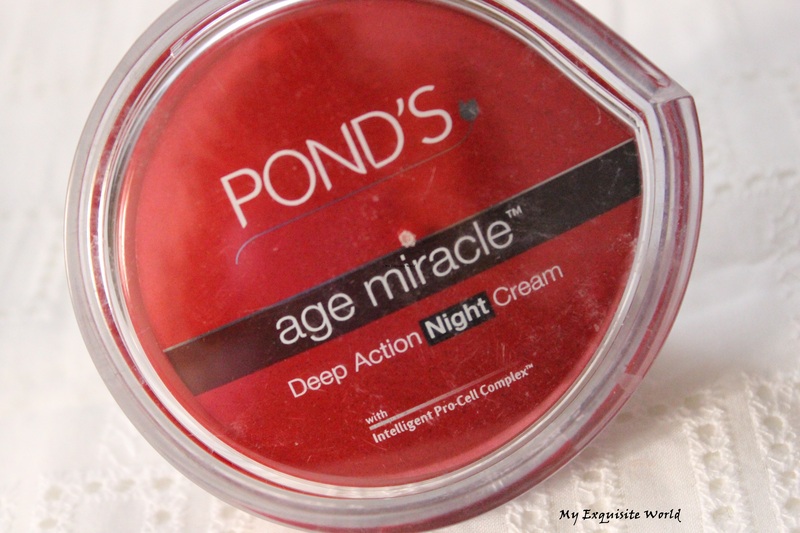 RECOMMENDATION:I love this night cream and I highly recommend it to everyone looking for a decent night cream that actually shows results.Its not very expensive considering other brands that tag night creams at such exuberant prices. 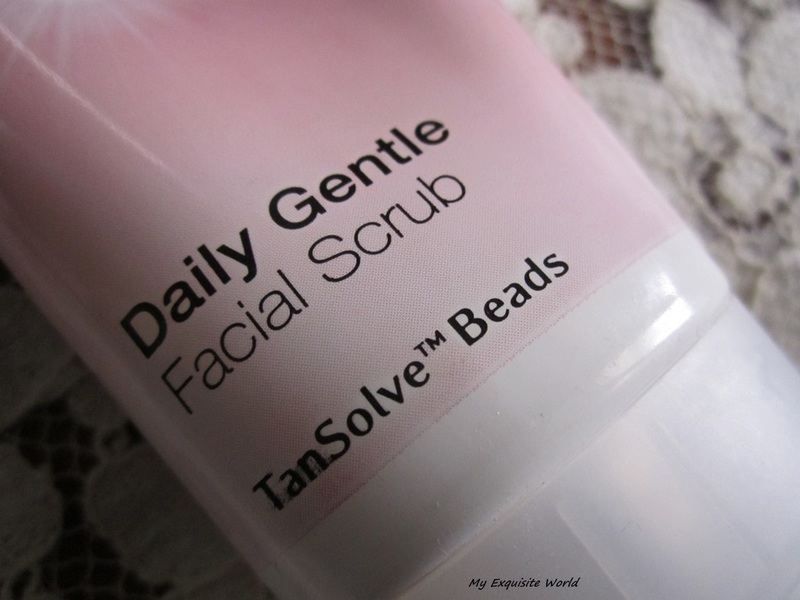 ABOUT:Light, radiant and fresh skin is a function of two attributes: Gentle Cleansing and Scrub. 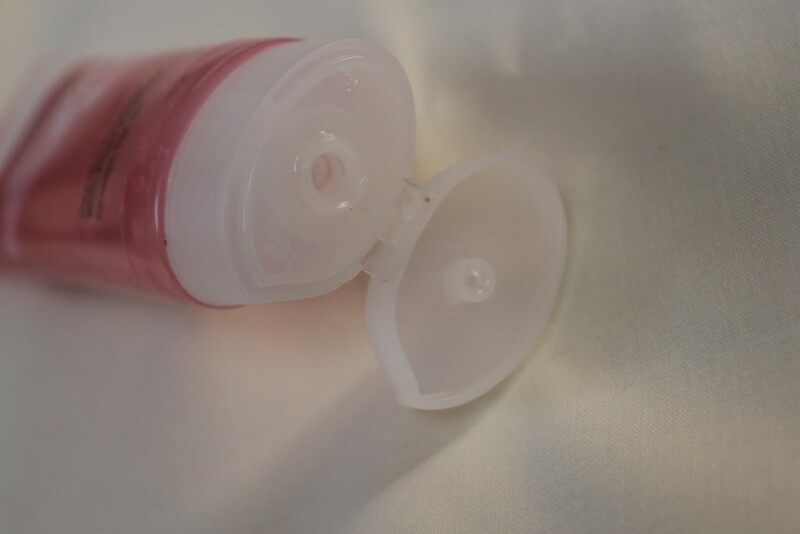 PACKAGING:The packaging is simple with a white-pink flip-top squeezy tube.It is nothing fancy but sturdy and looks fresh and neat.The product information is provided at the back. MY VIEWS:The texture of the scrub is quit thick but not very hard or the one that is difficult to work out.It is typical of those Pond’s face wash textures.The scrub with pearly white with pink colored scrub-particles/granules that dissolve into the skin once you start scrub the product on to the face.It makes the face squeaky clean and I definitely see it making a big difference as all the dirt,new tan is washed away.I have made this a part of my skin care regimen and use it everyday after exposure to sun. However,I would like to tell that this scrub might not suit very dry skin as it takes away the oil of the face and I generally apply a gel based moisturizer or serum after using this.It has never broken me out.The scrub granules are very tiny and non-gritty.I have used this scrub even when I have small zits but it did not irritate them.I would call it more of a texture cleanser than a scrub as it lathers well when rubbed. 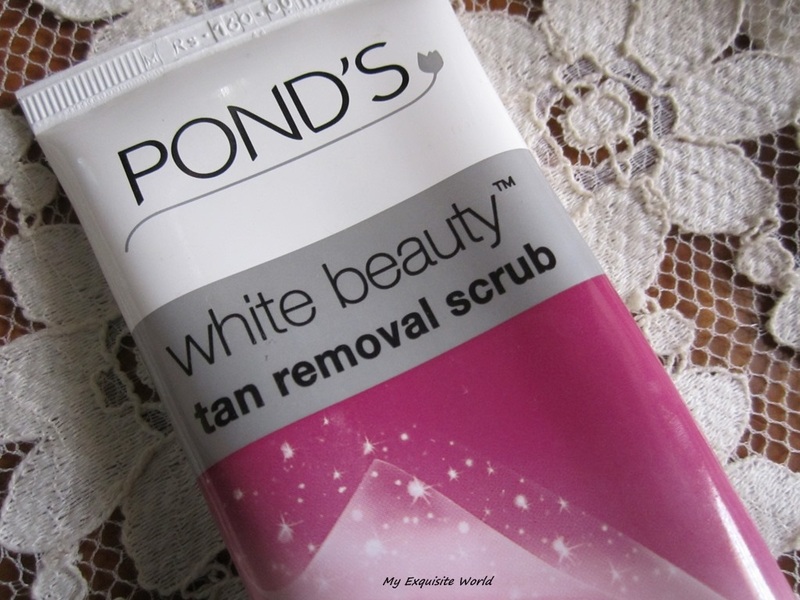 RECOMMENDATION:It’s a perfect scrub+cleanser for me these day and I use it everyday.The results are quite noticeable on my face and I highly recommend this to those who are mostly out in the sun.It might not be so much effective on old tan but I am sure it wont let new tan begin if you use it everyday. 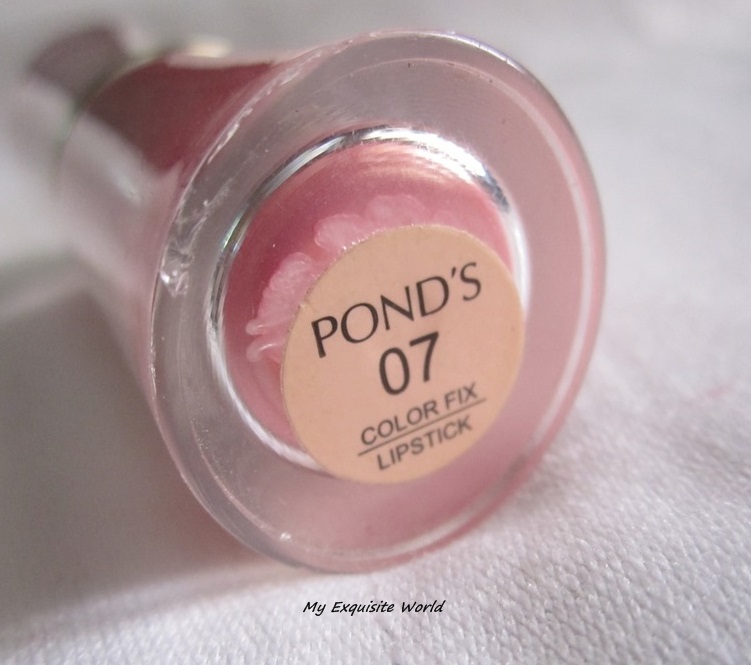 I got this lipstick as a gift from one of my friend.I was surprised to see Pond’s lipstick but when I googled,I found out that Ponds does manufacture lipsticks as well. No information is provided about this beauty. PRICE:Although,I am not sure about the price but I found it to be around rs.175 when I searched for it online. 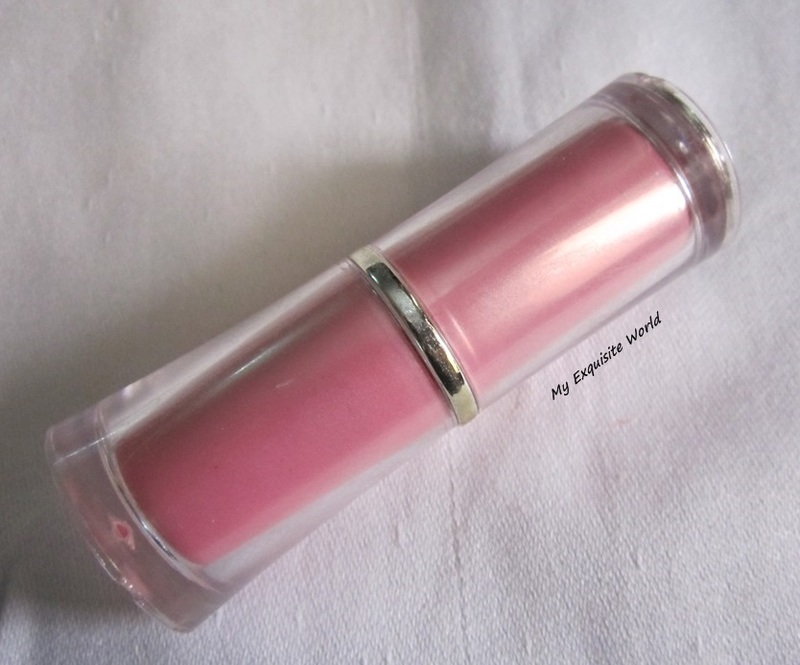 PACKAGING:The packaging is sturdy and girly with a pink body having transparent shield.It doesn’t look cheap but it isn’t very classy as well.However,at such an amount,It is definitely awesome! 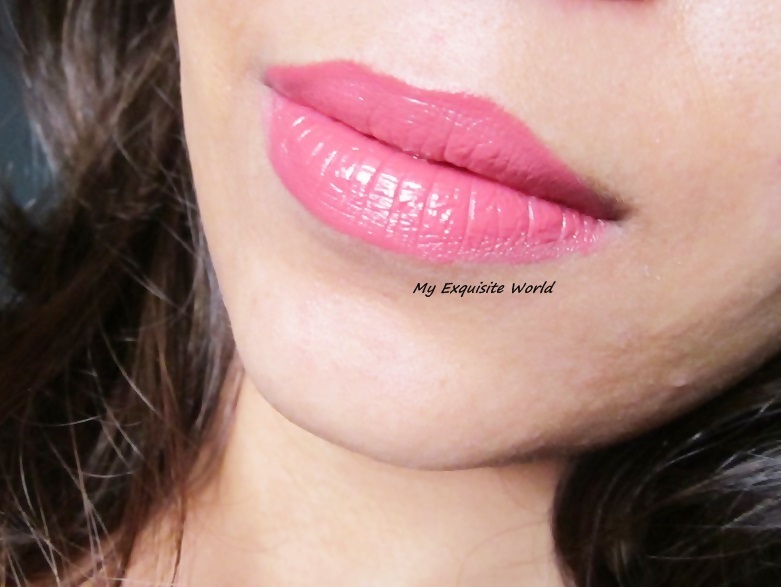 SHADE:The shade is a gorgeous berry tone pink that will look excellent on all skin tones making them bright.This is the shade that is most suited on Indian complexion.It is sans any shimmer. MY VIEWS:The formula is quite moisturizing. 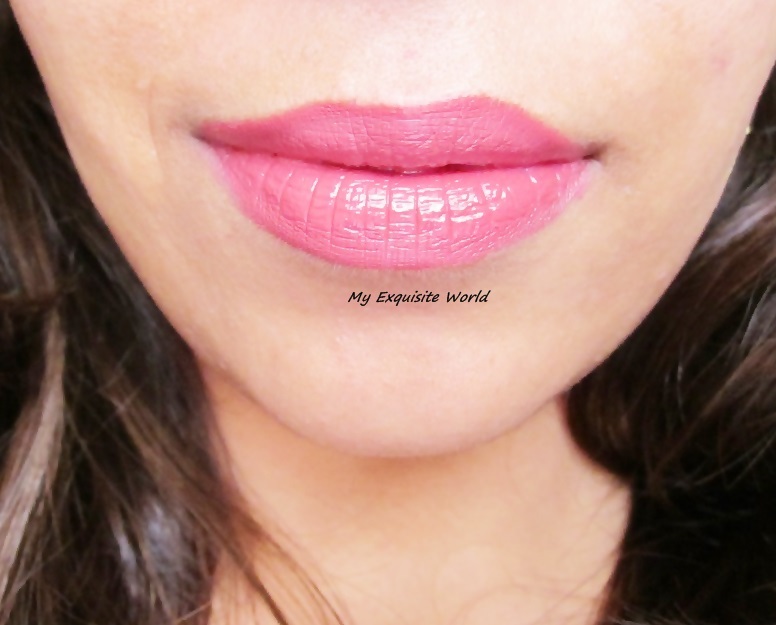 The lipstick has a creamy texture and it glides on easily.It is soft and doesn’t settle in the lip lines.The shade itself is highly pigmented to cover lip pigmentation and brighten up the face.It doesn’t look OTT and can be worn to office as well as can be used on special occasions. 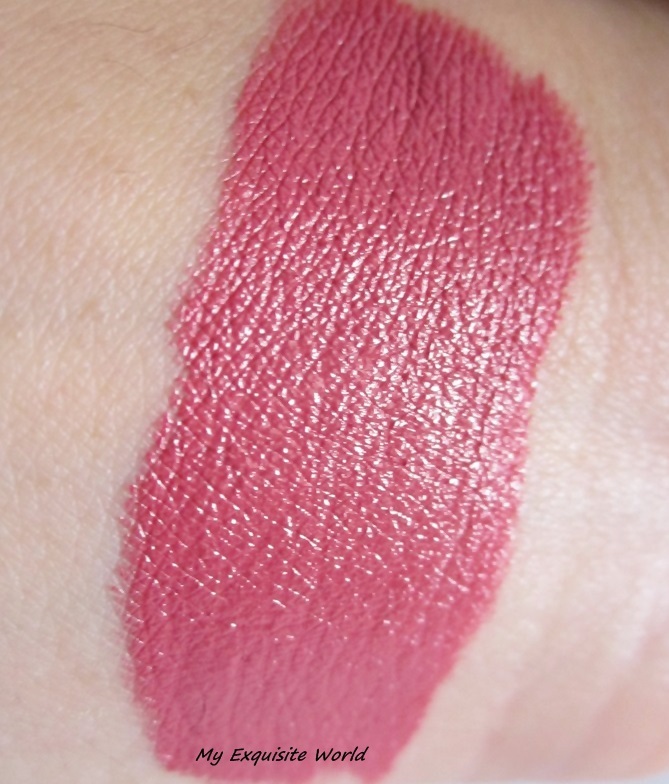 It stays for good 5 hours leaving behind a deep pink stain on lips.The lipstick doesn’t dry out my lips.It feels comfortable and light weight. RECOMMENDATION:Overall,I really like this lipstick and highly recommend if you can find this.Thanks Neeha if you are reading this.The lipstick is amazing!!!! 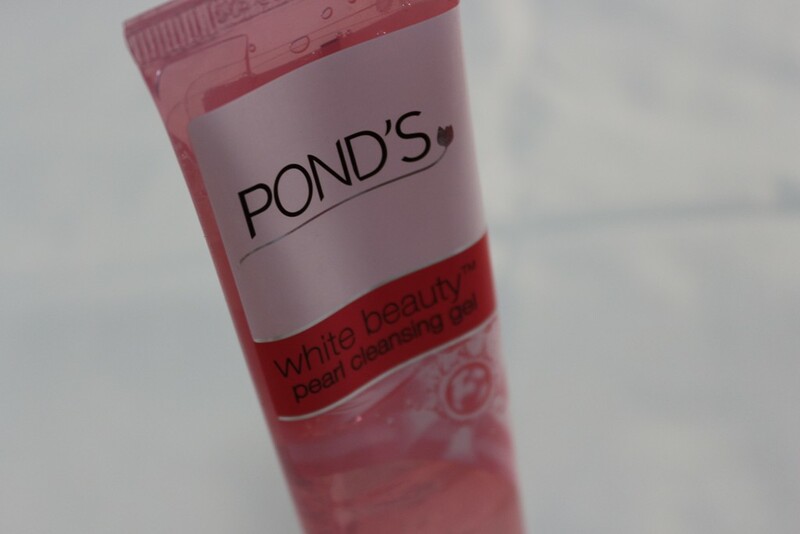 ABOUT: New Pond’s Pure White Facial Foam is formulated with activated Carbon. This face wash with ‘Black’ Activated Carbon helps absorb and lift away the ‘Black’ dirt and impurities from skin surface and deep within pores, helping to reduce the causes of blemish to help reveal your natural looking skin. PACKAGING: The packaging is sleek and really attractive with a glossy black tube.It is sturdy and travel friendly. 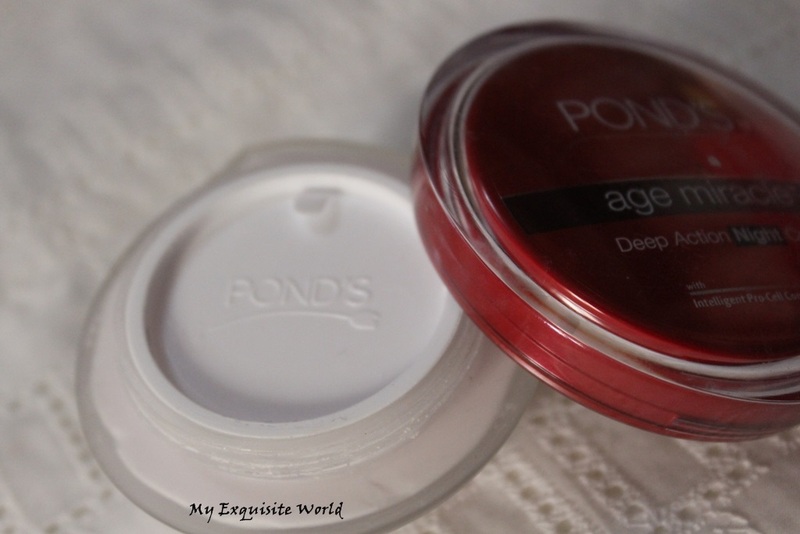 THE FACE WASH- I have been a loyal user of Ponds face washes since 4-5 years.This face wash attracted attention because of the activated carbon factor which can remove dirt and impurities from skin and cleanse pores. 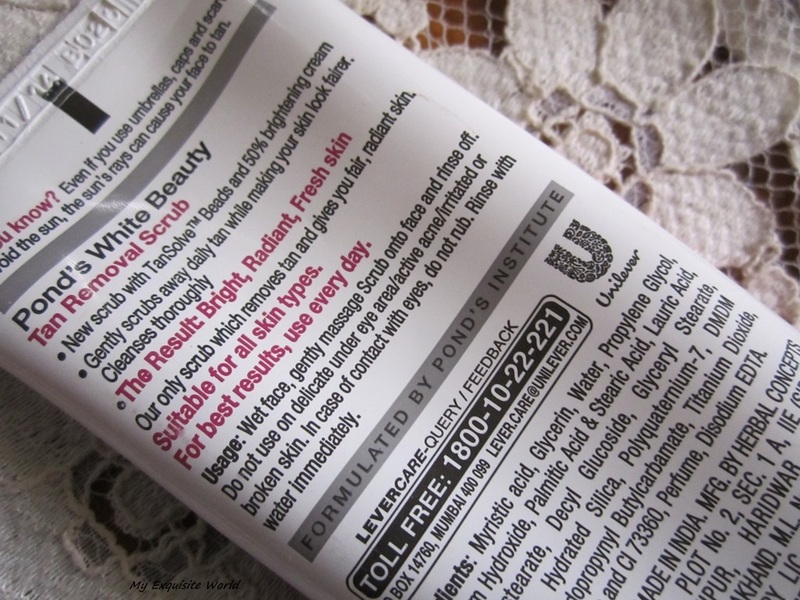 It has pearl grey color and is slightly thick in consistency.The face wash is creamy and lather quite well.It makes my face squeaky clean but not dry.I have combination-oily skin.However,it can be drying for dry skinned beauties and can accentuate dry skin. 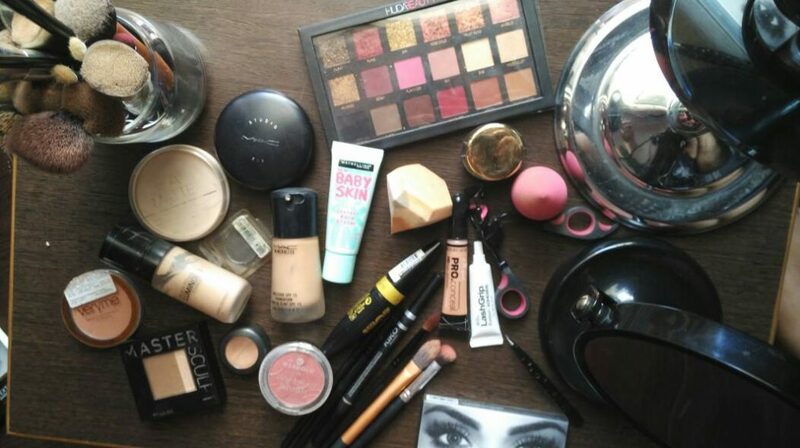 A small amount of product is needed and it makes my face look fresh and glowy! 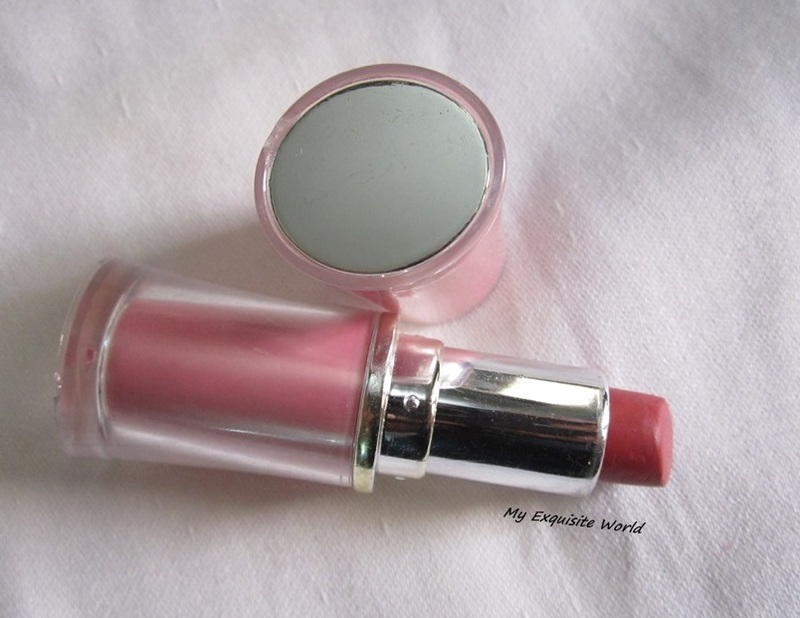 !It is mildly scented which is pleasant.It removes makeup effectively. 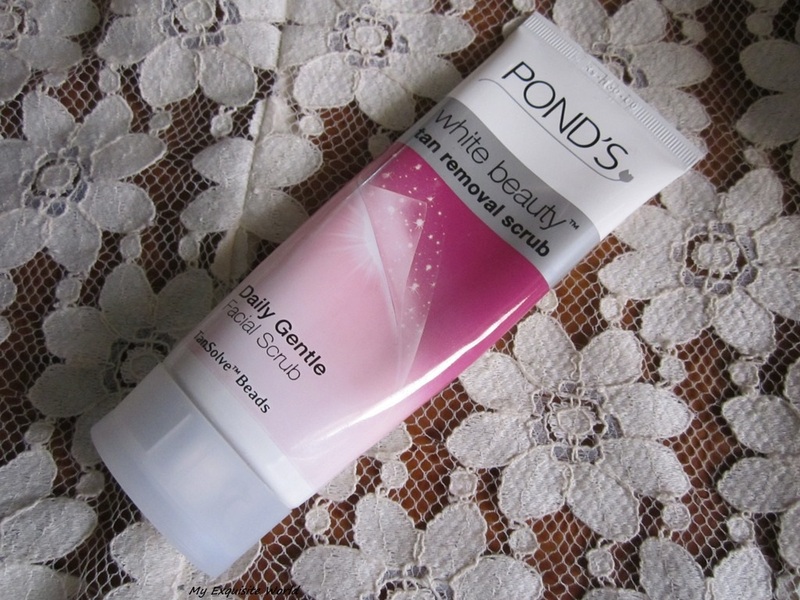 RECOMMENDATION: I like this face wash but don’t use it regularly.It is not a must buy as it is quite like other ponds face washes but good for oily skin. 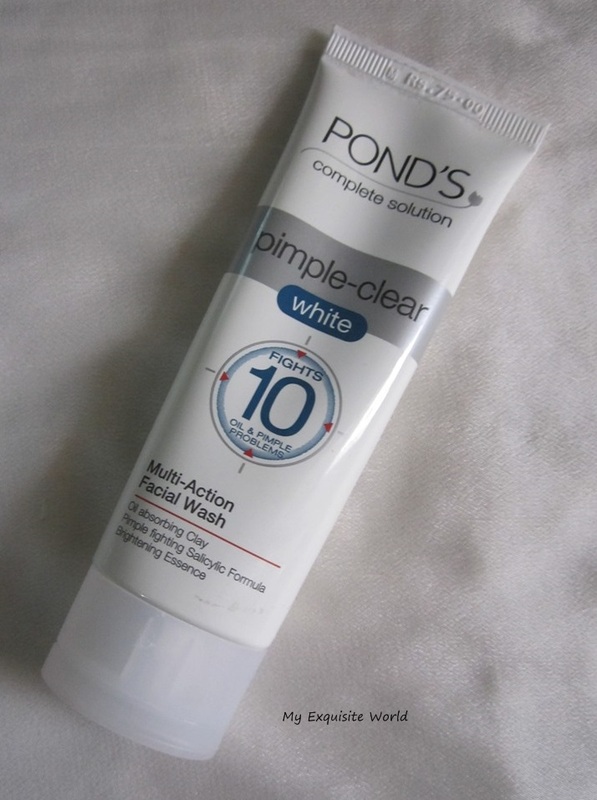 I have combination-oily skin and this face wash removes all the dirt very gently,makes face very clean though not as squeaky clean as the ponds tan removal but I love how it makes my ski so soft and visibly clearer.It has helped in clearing out small blemishes. It is slightly beige colored with blue minute beads that aren’t harsh on skin. 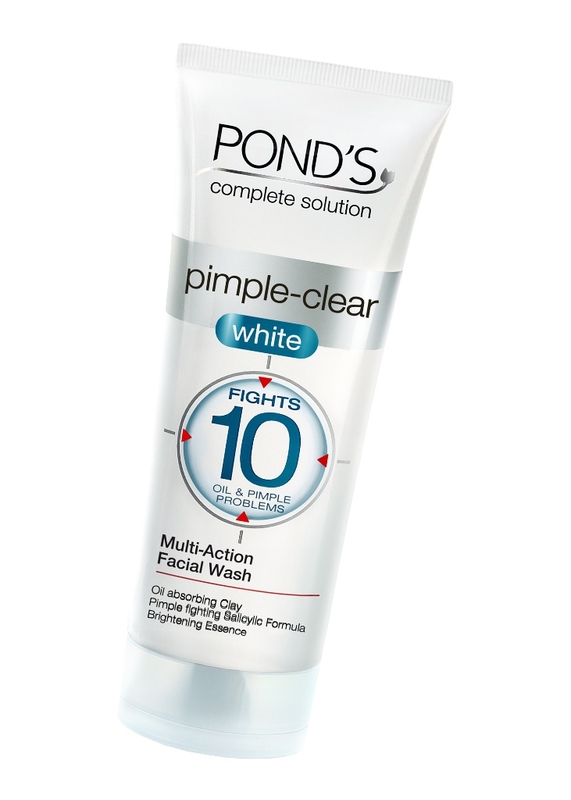 Planning to buy the bigger tube..
Skincare expert Pond’s, introduces the new Pond’s Pimple-Clear White Facial Wash, formulated with a powerful combination of oil absorbing herbal clay, pimple fighting salicylic formula, gentle beads and skin brightening essence that fights the 10 most common oil and pimple problems which we encounter every day. Everyday dirt, oil and pollution settle on the skin surface, leaving dirt and oil trapped if left unattended leading to the breakout of pimples. 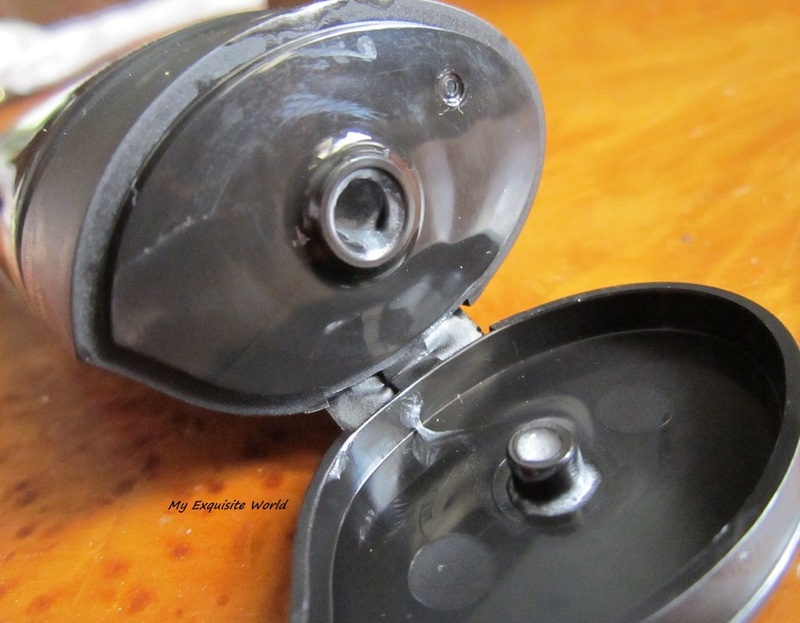 These unhealthy ‘deposits’ are also the main cause of clogged pores and blackheads. Some people are born with perfect skin. Most of us, however, are not. 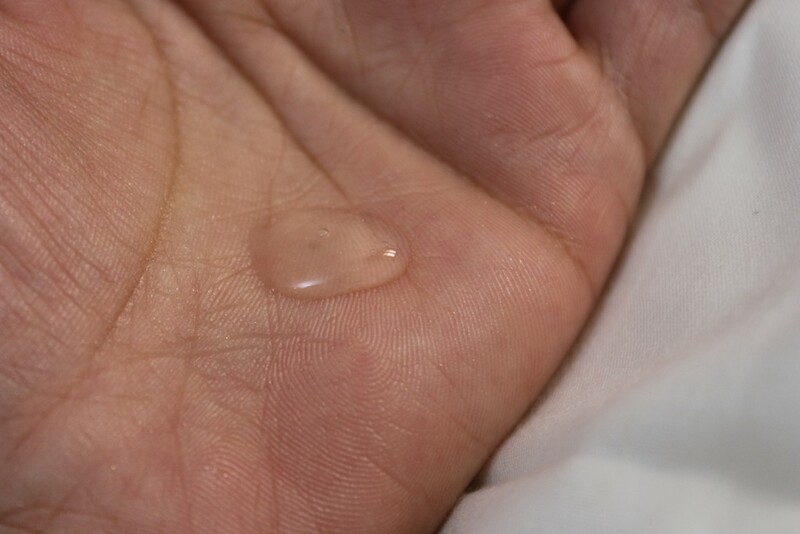 Millions of youngsters in the world suffer from oily skin. Oily skin leads to many different problems like pimples, blackheads, whiteheads and open pores, irritated and rough skin. Moreover pimples leave marks/blemishes behind! All this makes your face look dull and unattractive. 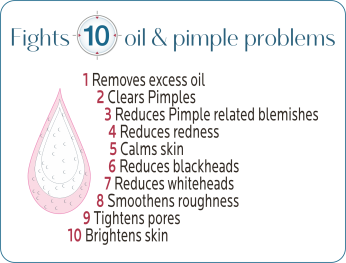 As a teenager, you have to deal with not one, but 10 oil and pimple related problems and all this takes a toll on your confidence!